HUGE CORNER UNIT ON FIRST FLOOR WITH SPACIOUS LIVING ROOM AND DINING ROOM. UPDATED KITCHEN AND NEWER BATHS. 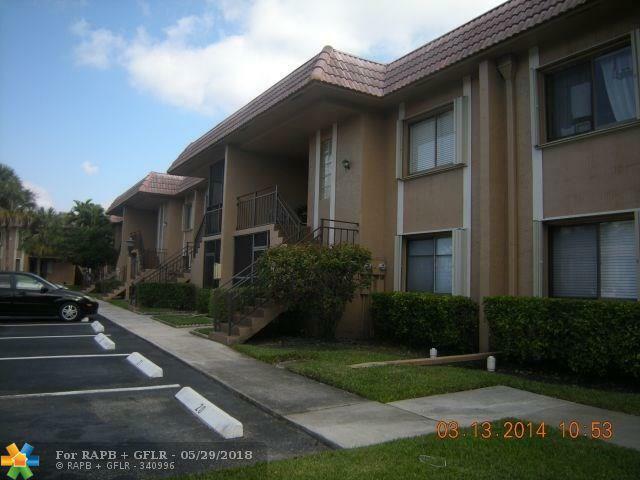 THIS UNIT HAS CANAL VIEW AND THE COMMUNITY POOL IS A FEW STEPS RIGHT ACROSS THE BUILDING. GREAT BROWARD COUNTY SCHOOLS. DON'S HESITATE TO CALL FOR AN APPOINTMENT. PARKING SPACE IS RIGHT ACROSS OF YOUR FUTURE DOORSTEP. 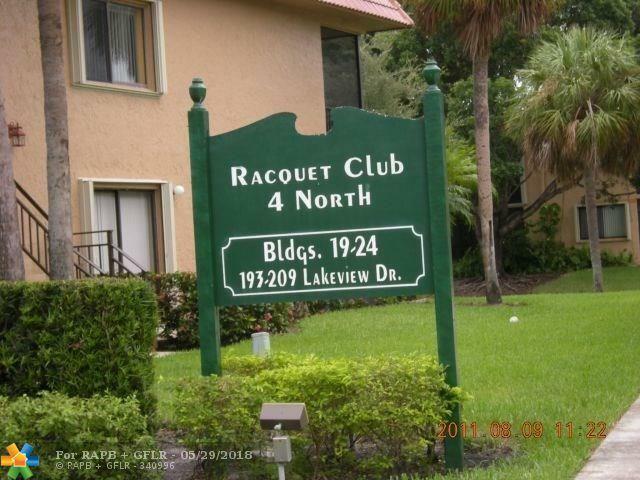 This listing is courtesy of Westpark Realty Of Broward Inc.